Did you know you can learn photography lighting from Photoflex? Kathy's turn to shine! 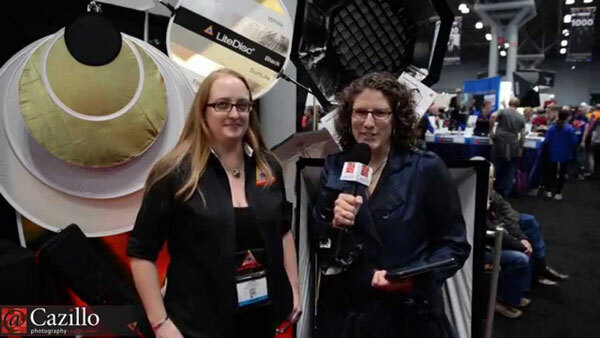 She interviewed Laura from Photoflex who gave us an overview of their many products and learning opportunities. Keep shooting!